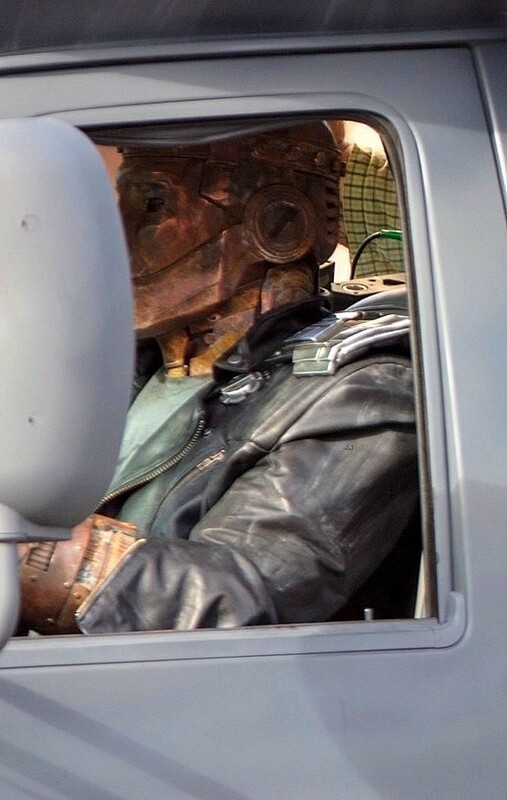 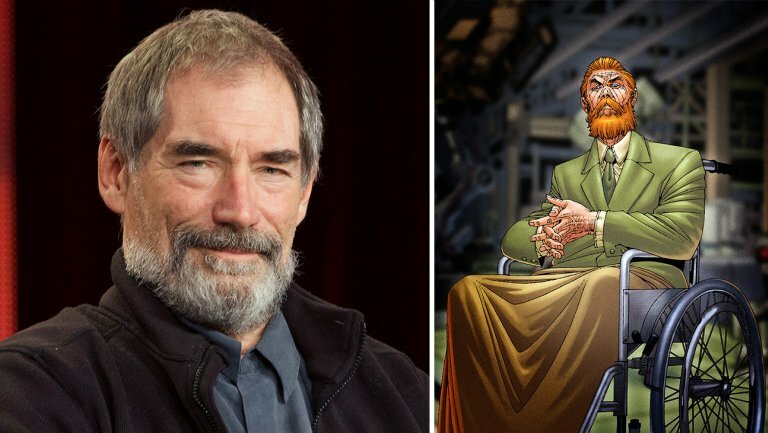 SNEAK PEEK: Timothy Dalton Leads The "Doom Patrol"
Timothy Dalton Leads The "Doom Patrol"
'...'Dr. 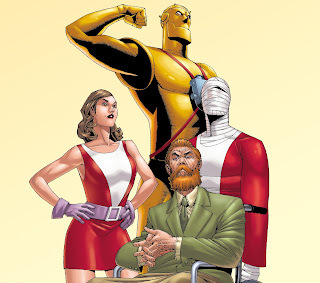 Caulder' is a pioneer in medical science, searching the world over for those on the edge of death in need of a miracle. 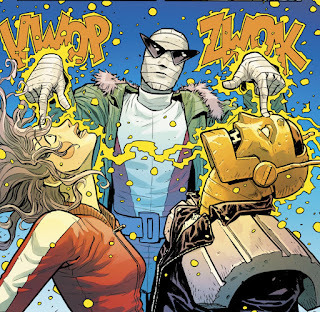 Brilliant, but controversial, Dr. Caulder will stop at nothing to help those he believes are in need, including his collection of strange heroes known as 'The Doom Patrol'..."
"...'Doom Patrol' is a re-imagining of one of DC's most beloved group of outcast superheroes including 'Robotman', 'Negative Man', 'Elasti-Girl' and 'Crazy Jane', led by modern-day mad scientist 'Dr. Niles Caulder' aka 'The Chief'. 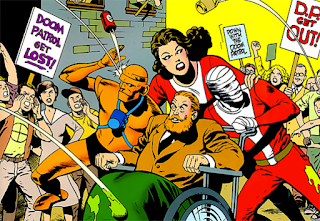 "The Doom Patrol's members each suffered horrible accidents that gave them superhuman abilities -- but also left them scarred and disfigured. 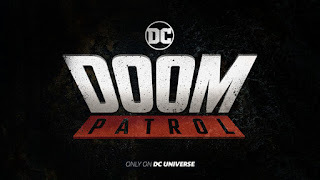 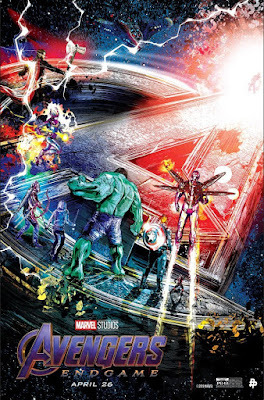 "Traumatized and downtrodden, the team found purpose through The Chief, who brought them together to investigate the weirdest phenomena in existence and to protect Earth from what they find. 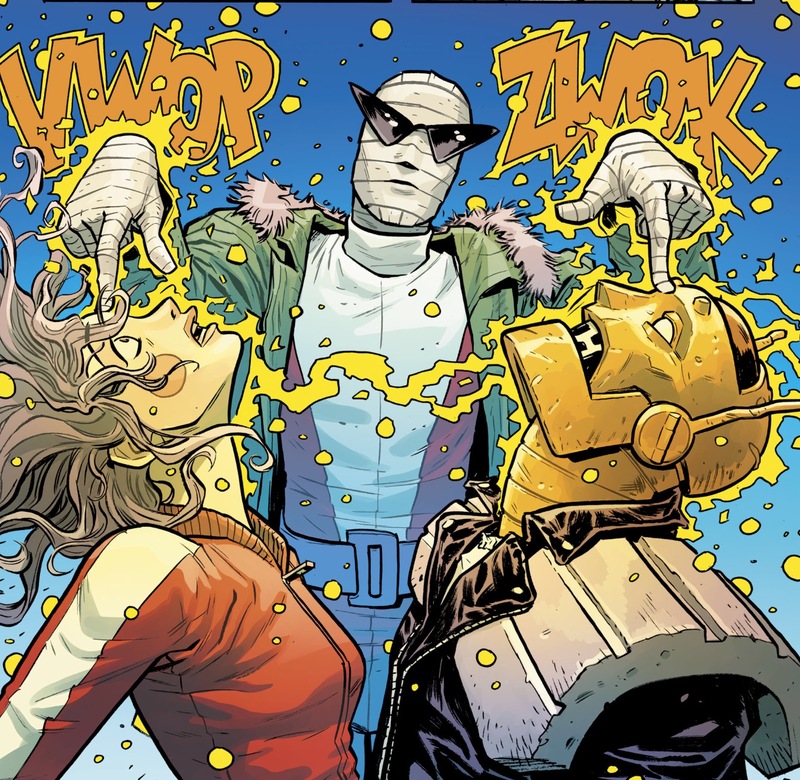 "Part support group, part superhero team, the Doom Patrol is a band of super-powered freaks who fight for a world that wants nothing to do with them. "Picking up after the events of 'Titans', Doom Patrol will find these reluctant heroes in a place they never expected to be, called to action by none other than 'Cyborg', who comes to them with a mission hard to refuse, but with a warning that is hard to ignore: their lives will never, ever be the same..."
...featuring super-powered 'misfits', whose powers caused them alienation and trauma. 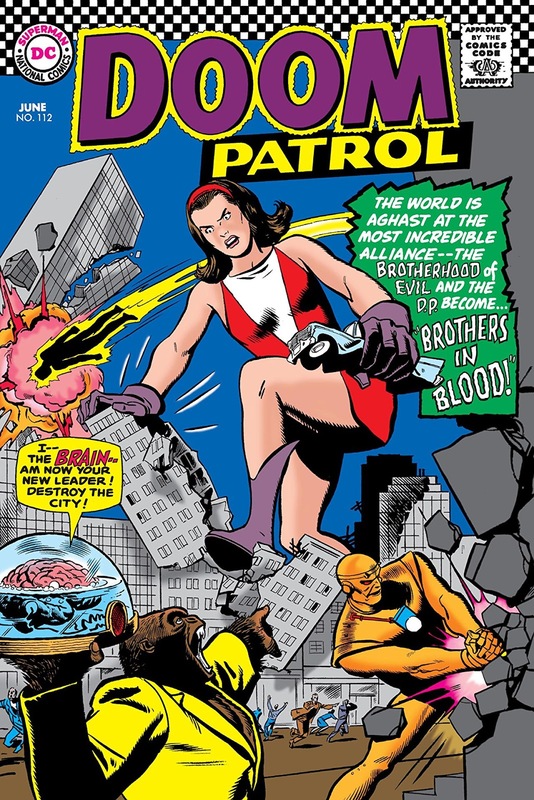 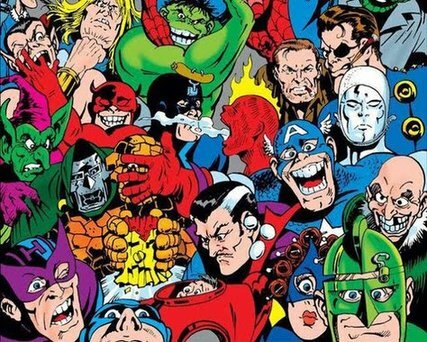 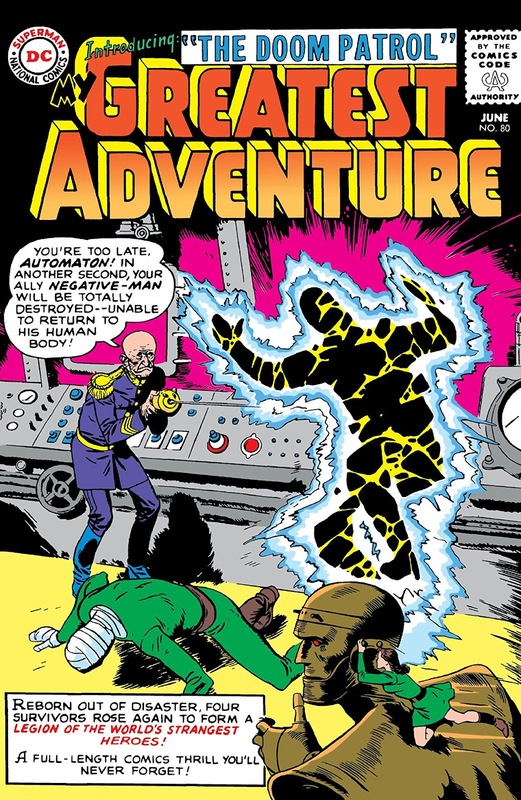 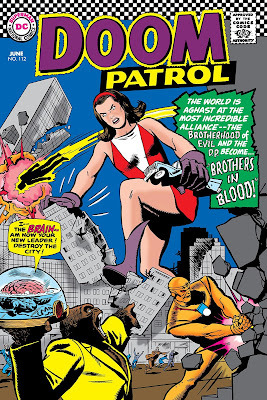 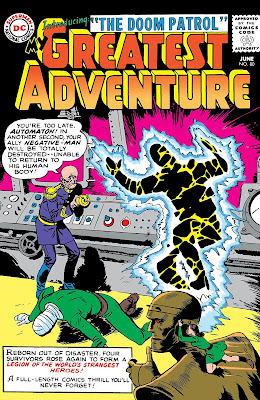 DC has since published numerous volumes of "Doom Patrol" specifically through their 'adult' imprint 'Vertigo, showcasing more gnarly versions of the original characters.